We all agree, the family room or basements are the central location of a home, where everyone in the family gathers on a daily basis. It’s unusual to find a family that will tell you “we love the family room as it is”. In most cases everyone wants to improve the look of central rooms in the house. – Sometimes all it takes to refresh it is use some paints and make one of the walls darker. – Other times a simple accent wall with faux stone will do the trick. – Another popular addition is a new stone fireplace remodeling and existing one. When choosing paint colors, always keep in mind what you will be putting inside the room. 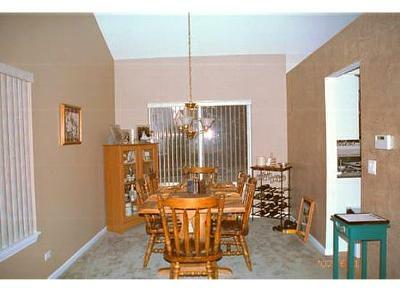 If a color matches your current decor it doesn’t necessarily mean that they will go well with changes in your furniture. Plan ahead. Also, a very popular trick used by decorators is to make one of the walls darker. This will give some contrast and depth to the room. 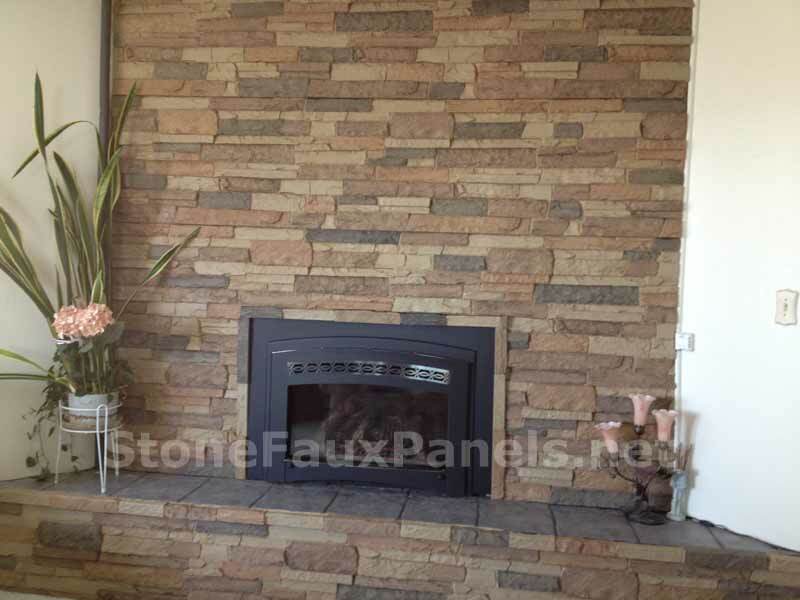 As for the fireplace or some stone wall accent we always recommend using some type faux stone panel or faux rock to dress them up. If you have an old fireplace or want to build a new one these faux boards simply offer the easiest and most affordable way to create a stone look. Fake stones over flat sheets make cutting to size and gluing a breeze. 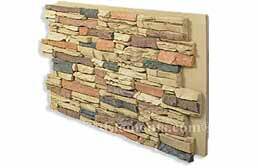 With any other stone type will not let cut them or sand down as you need. Basements also have posts and pipes that need to be covered. A great way to cover ugly pipes is to box them with some plywood and dress them up with fake stone panels. All you need is a screw gun and some liquid-nails. Corners and other accessories are available. Redesigning your most used spaces is easier than ever.